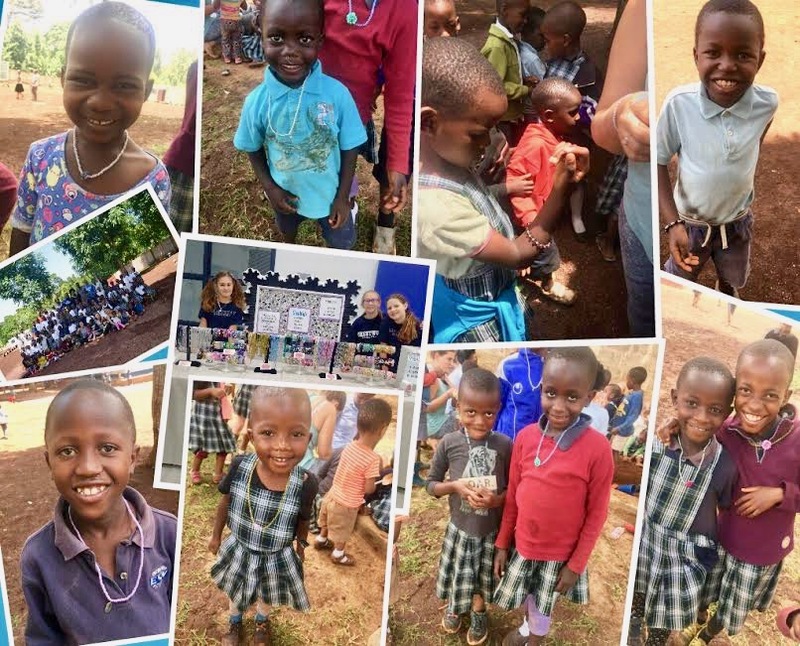 The Beading Club donated 150 necklaces and bracelets to the Tanzanian orphanage that our Crestwood community supports. Below is a photo of the optimistic smiles and hopeful glances of some of the recipients of the jewellery that the Crestwood students made. This is one example of how a community built on caring for others can make a difference in a community on the other side of our planet.